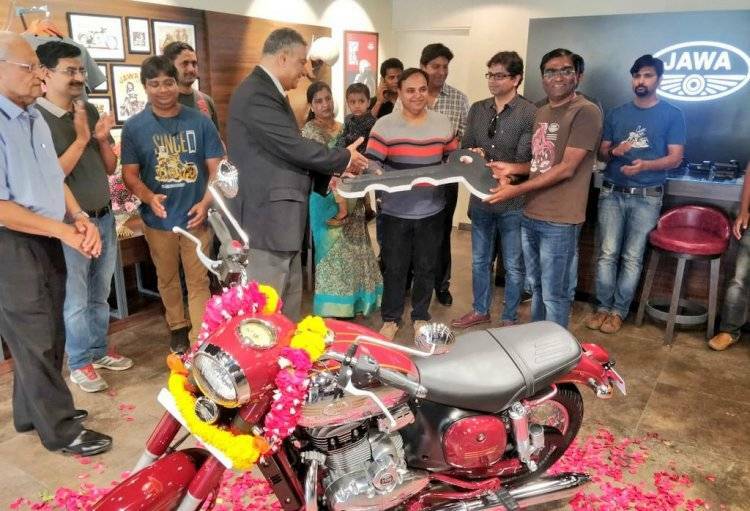 Classic Legends owned brand Jawa Motorcycles began deliveries of their range of motorcycles. The first unit delivered to one of their customers was a Jawa Classic. The motorcycles are being delivered based on the booking sequence that began from November 15, 2018. 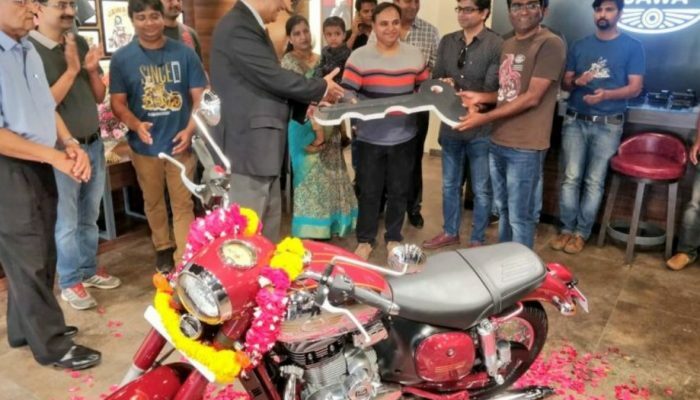 The company has two models under the Jawa brand, known as the Jawa Classic and the Jawa 42, which were launched with a price tag of INR 1.64 lakh and INR 1.55 lakh (ex-showroom, Delhi) respectively. The company is currently undertaking sales of these motorcycles from 95 dealerships located across the country, with five more dealerships set to be inaugurated by the end of April 2019. Powering the Jawa Classic and Jawa Forty Two is a 293cc, single cylinder, DOHC engine that is capable of producing 27 hp and 28 Nm of torque. This engine comes paired to a six-speed transmission. The company had initially launched both the models with a single channel ABS system, although they are now optionally available with dual channel ABS. The dual-channel ABS equipped Jawa Classic and Jawa 42 are priced at INR 1.72 lakh and INR 1.63 lakh (ex-showroom, Delhi) respectively.